Creating luxury cars is an everyday job at Mercedes Benz, but when they team up with AMG, they make them faster than ever. 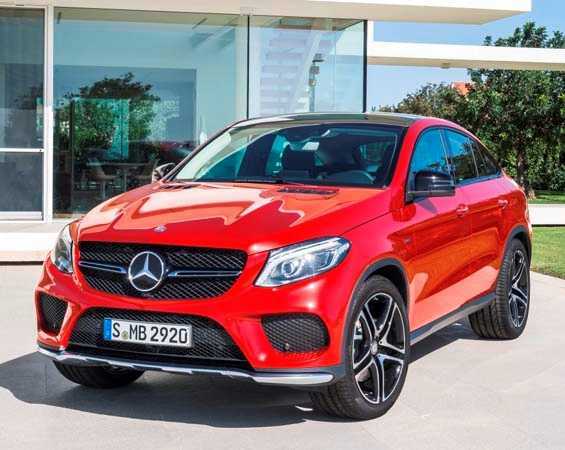 The new 2016 GLE 450 AMG 4Matic is a great example of automobile engineering, where stylish comfort meets the epitome of performance with a bundle of custom made components. The AMG Sport family has been regularly expanding with new additions. The C450 and the GLE 450 AMG Coupe is already in the lot, which will now have the conventional GLE 450 added to it. The manufacturer made the announcement official and has also released the specifications of the car. As expected, it is nothing less than impressive because of the huge spoke wheels, chrome pipes and brand new interiors with sports seats, among everything else. 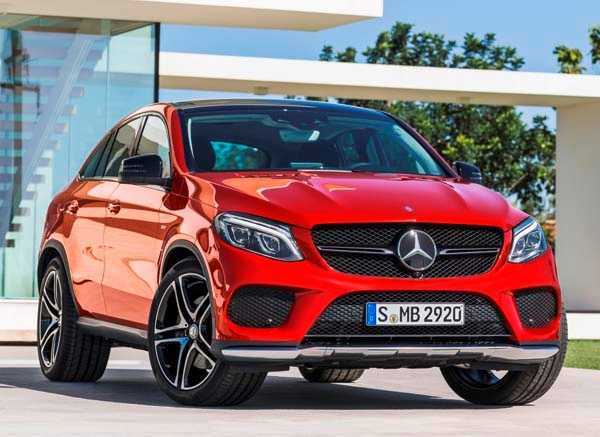 It is one of the best versions of the vehicle that you could go for, but the only catch is that Mercedes Benz may not launch the GLE 450 AMG edition in every region. As with tradition, it will be available only in specific zones and customers in those areas may be able to purchase it when it arrives in their local dealer stores. A brand new pair of chrome tailpipes, 20-inch five spoke alloy wheels coupled with black trims on the front bumper are some of the new additions to the exterior of the car. On the inside, the textured sports seat is simply delightful to sit in and if you happen to be the driver, it is a must to appreciate the unique touch that the flat bottomed sports wheel provides. While it is not going to completely change the drivability or control, it makes it much easier to hold it for long hours without feeling restrained. The dashboard is integrated with an aluminum trim and the sports pedals are brushed with stainless steel for better durability. Above them all, the interiors are built using nappa leather, a type of leather that boasts of luxury in its fabric. While the owners who have had the AMG version or other cars with Nappa may know how it feels, newbies have to give it a shot to understand why we are so pumped up about it. It uses a 3.0 –liter V6 twin turbocharged engine with 362 hp and can reach 60 mph in just 5.7 seconds. Buyers can choose from five different driving modes. Each mode on the Mercedes Benz GLE 450 AMG 4Matic has been designed to offer a distinct driving experience.